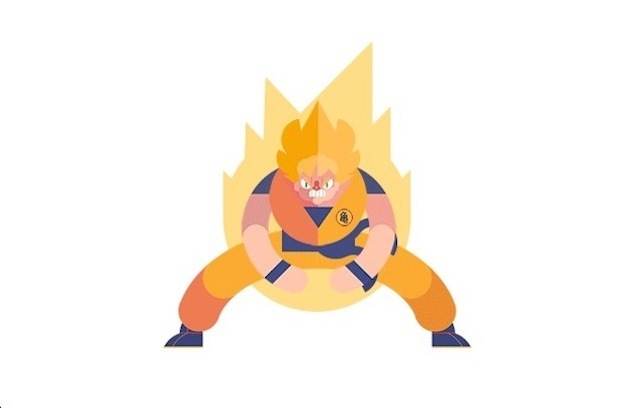 Big fan of the famous manga Dragon Ball Z, Thaï designer a href=”https://www.behance.net/phuwadon20″>Phuwadon Thongnoum has created a GIF series representing the heroes of the Japanese series. These very successful animations depict the characters during their transformation into super-warrior, or during their favorite attacks. GIFs of Son Goku, Piccolo and Vegeta to discover in the gallery.